MN CAP is hosting a SAREX in the Lakeville area and has invited SRRRMN members to co coordinate training and operations that would be beneficial to both organizations. This training will represent the first time the CAP will pool its expertise and resources to develop operational experience and relationships with other search agencies and resources. The event provides a unique opportunity for diverse members of the search community to work together in an educational and interactive exercise and to build relationships with resources you may not routinely encounter. Saturday, June 24th: Capabilities training session showcasing the different disciplines, with appropriate demonstrations and interaction with the attendees. This will be held at Airlake Airport and based in the CAP operations hanger. 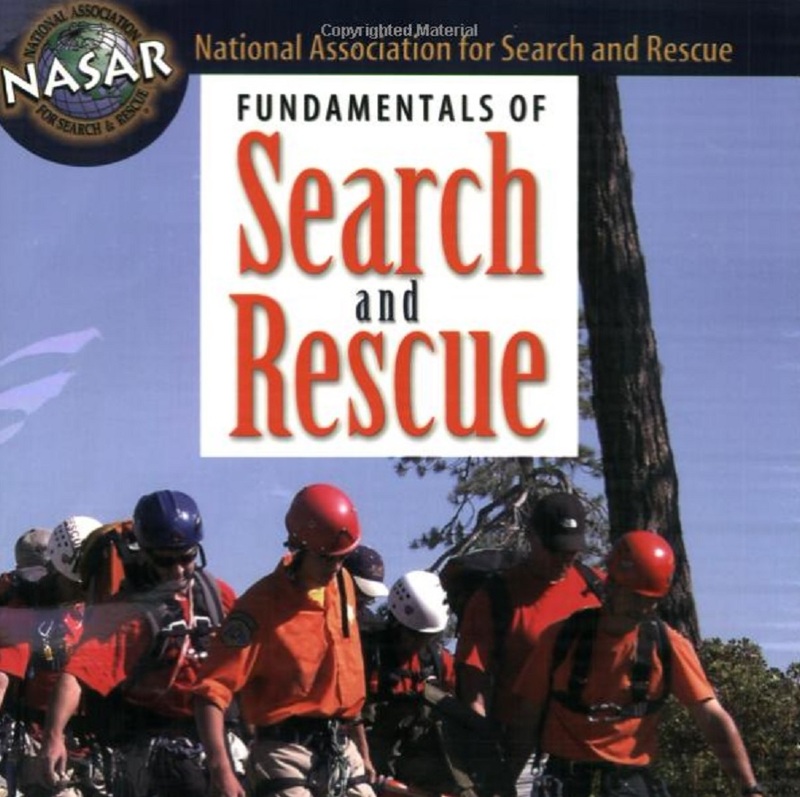 Sunday, June 25th: Simulated search and rescue operation in the Lakeville, MN area. CAP staff, together with the exercise’s IC team, will direct the multiple units and search resources through a search exercise. Participants wishing to stay Saturday night will have access to designated areas approved for tenting, RV parking, and an area for mounted units with their horses. 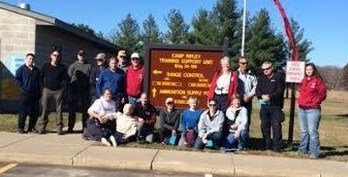 On October 19th 2015, Central Lakes Search and Rescue invited anyone interested to join them for an open training at Camp Ripley on the tunnels, rubble pile, buildings and woods. Members from Central Lakes, Northstar, HRD LLC, CCMP, SRRRMN, and Water Valley Rescue all enjoyed beautiful weather and creative challenges. Afterward, those who could stay gathered for dinner at a local restaurant and enjoyed a moment to relax together before driving home. Sadly, Fred Graupmann passed aw﻿﻿ay on October 11, 2014, after a long battle with cancer. 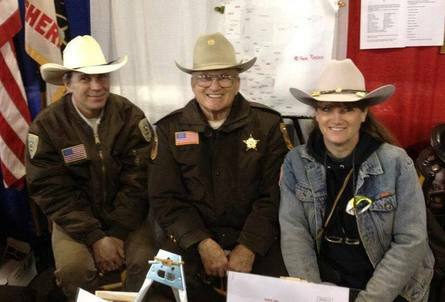 Fred was a member of the Carver County Mounted Posse for decades, a founding member of Search, Rescue, and Recovery Resources of Minnesota (SRRRMN), and an active member with the MN Sheriff's Mounted Posse Association and Emergency Support Services (ESS). Fred w﻿﻿as a fixture at the State Posse Association booth at the Horse Expo, where he promoted posse work to our peers and had a great rapport with the public. Fred was helpful with other units setting up posses. Minnesota has lost a great advocate of mounted patrol. Click to get yourself signed up and registered for any open courses through Minnesota HSEM.